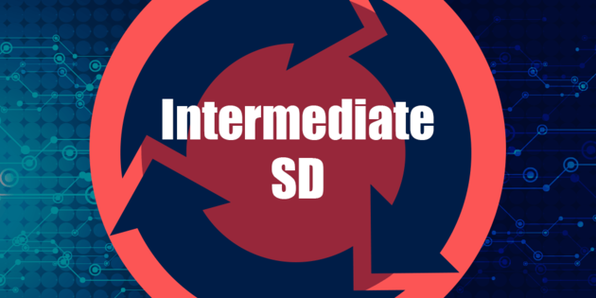 Over this course, you'll study the core disciplines of ITIL, the international set of practices for IT service management that focus on aligning IT services with the needs of business. 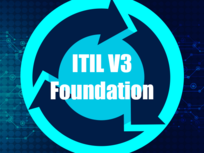 Worldwide organizations utilizing ITIL save millions annually and reduce product life cycles by up to 50%. In this interactive training, you'll come to grips with ITIL, and take the first step towards a lucrative career in IT. 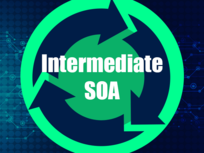 SOA stands for Service Offerings and Agreements, and refers to one of the most important facets of ITIL service capability. Over this course, you'll learn the best practices for delivering IT service management in a corporate environment, and have the skills to translate your knowledge into a career. In this course, you'll learn about Release, Control, and Validation (RCV) module in the ITIL Service Capability work stream. This module focuses on the practical application of RCV practices in order to enable the successful planning, testing, and implementation of new services that meet an organization's needs. By course's end, you'll be ready to check off another box off your preparation for a career in IT. Continual Service Improvement (CSI) aims to continually align and re-align IT service to the changing needs of business by identifying and implement improvements to IT services. 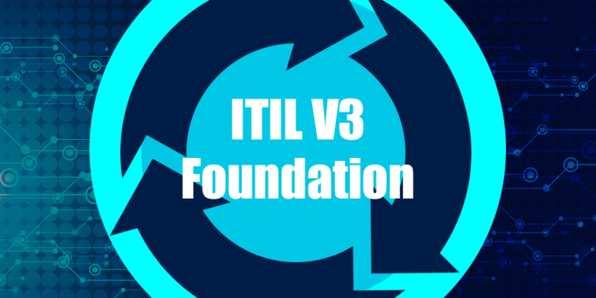 It's the evolutionary arm of ITIL, and an essential one for any IT service manager. This course will get you up to speed. Over this course you will learn how ITIL addresses service operation objectives and processes, service management processes, and application management. The purpose of service operation is to ensure that IT services are delivered effectively and efficiently - something that companies value very highly. 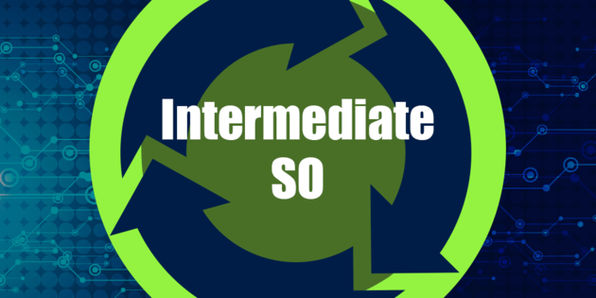 The goal of Service Transition in the ITIL life cycle is to build and deploy IT services. It also aims to make sure that changes to services are carried out in a coordinated way. Through this course you'll be introduced to this module of the ITIL life cycle, learn its goals, and understand the essential procedures behind them. 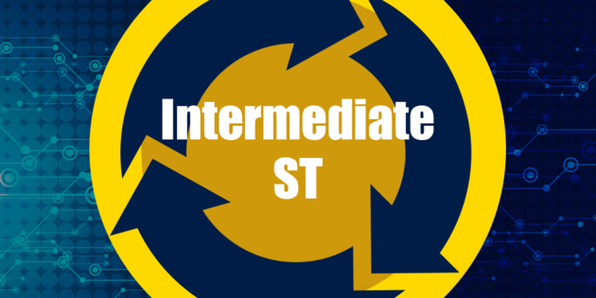 The ITIL Service Strategy (SS) helps decide on a strategy to serve specific customers. Starting from an assessment of customer needs and the marketplace, the SS module determines which services an IT organization (or individual) can offer and what capabilities need to be developed. In this course, you'll get a comprehensive overview of this important stage of the ITIL life cycle. The Service Design (SD) module of the ITIL Service lifecycle focuses on the design of IT services that cover the architectures, processes, policies, and documentation needed to meet the demands of an organization. In this course, you'll learn how to tailor service designs for unique organizations and become a more nuanced IT service manager.